Providing clarity for all of life's financial decisions. Parents: It's time to have "the talk" with your kids. "But my kid would never play Pokémon Go," you say. "My kids are too young. I'll talk to them about it when they're older," you say. Well, with 10 million downloads and counting, chances are your kid is already playing Pokémon Go. Don't believe it? Just check the data usage on your family cell phone plan. Pokémon Go is a location-based augmented reality game, which involves physically walking around and catching tiny cartoon monsters. It does what virtually no mobile game has done before: It's getting kids and adults alike to go outside and explore their cities. But it's also getting them robbed and landing them in hot water for trespassing. Before your tween, teen or millennial child runs up your bill, or worse, walks into a tree or wanders into traffic in search of an elusive Electabuzz, talk to him or her about how to catch Pokémon safely and responsibly. Here are a few ways to start the conversation. 1. Watch where you're going. Remind your kids to be aware of their surroundings, watch for traffic and keep an eye out for potentially dangerous obstacles while playing, suggests Clair Jones, a children's safety specialist with home safety site SafeWise. "Never enter the street to catch a Pokémon, and be alert to environmental risks, like ditches, steps, and trees," says Jones, whose stepchild is a Pokémon Go enthusiast. And make sure your child knows to avoid certain situations altogether, such as walking alone in a dark alley at night. 2. Don't break the law. The law still applies when you're playing in augmented reality, so warn your child against trespassing while hunting pocket monsters. That means no scaling fences, no roaming parks after the posted closing times, and no wandering around in your neighbors' backyards. "It is not OK for them to enter the yard, porch or living areas of others without their permission, no matter what rare Pokémon they might catch there," Jones says. And, if your Pokémon player is 16 or older, issue this important reminder: Don't Pokémon and drive. 3. Keep tabs on your data. 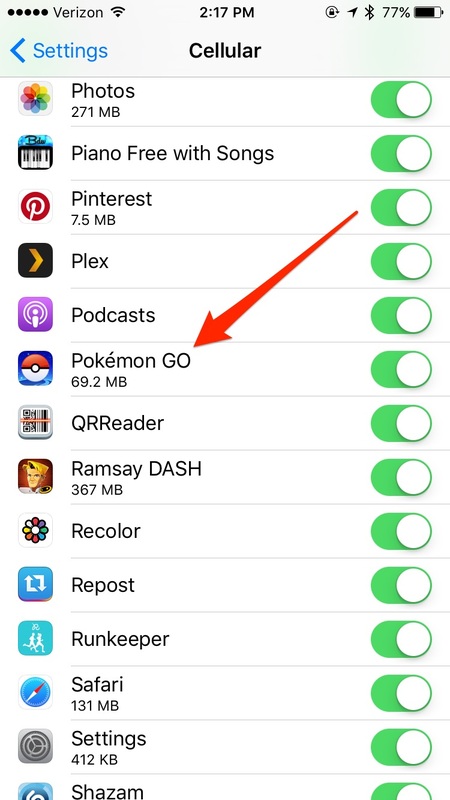 It's easy for kids to forget about trivial things like data usage when they're trying to "catch 'em all." But you can use the Pokémon Go craze to teach yours how to be responsible with their allotted gigabytes. Talk to junior about how much data you have in your cell phone plan and, if that data is shared, how much he or she is allowed to use each month. Then demonstrate how to monitor usage so your kid can make sure not to use more than his or her fair share. If your child has an Android device, he or she can do this by going to "Settings," then "Data usage." This app shows a device's total data usage over a given timeframe, which you can align with your billing cycle. It also shows the amount of data each application on the phone uses. iPhone users will find data usage details under "Settings" and "Cellular." Some carriers preinstall apps on their phones that allow you to check data usage. 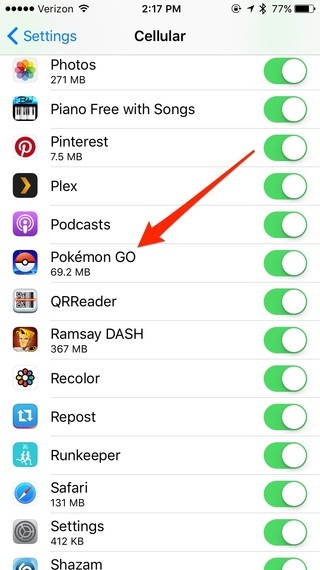 Pokémon Go, like most mobile apps, asks for permission to access information from your phone. Most kids -- and most adults, for that matter -- agree without giving it a second thought. Instead, teach your kids to ask questions before accepting an app's terms, such as, "Why does this app need this information?" "How will it use my information?" "How will it keep my information safe?" This is important, considering a potentially major security issue was identified within days of Pokémon Go's launch. The app asked for full access to iPhone users' Google accounts, which some worried gave it permission to peek at emails, calendars and Google Drive files. Google and the app's developers have since corrected this issue. And Google confirmed that Niantic, the software company that created Pokémon Go, didn't access anything beyond an email address and user ID. The app still asks for access to your location data; the photos, media and files on your device; your contacts; and the ability to take pictures and record video. Location data is the only thing you need to allow to play Pokémon Go. 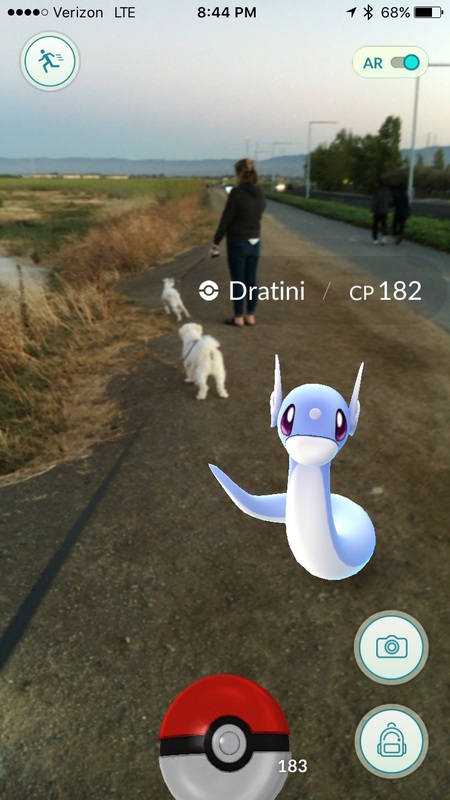 The article Pokémon Go: How to Keep Your Kids and Your Data Safe originally appeared on NerdWallet.